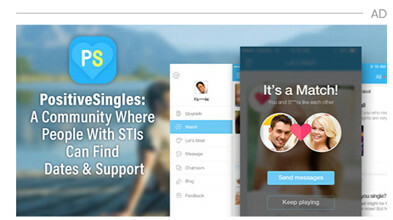 Living with oral or genital herpes poses lots of challenges and unique complications. 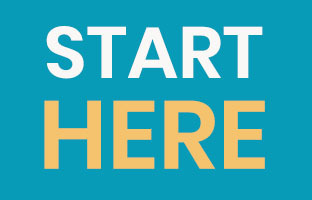 For people with herpes, learning how to control herpes outbreaks can help make living with herpes less stressful and easier to manage. 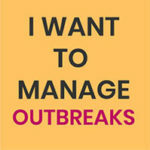 Fortunately, there are some effective, proven ways to drastically reduce the number of outbreaks you experience. One way is through herpes lysine treatment, which can reduce the severity and number of herpes outbreaks by increasing the amino acid lysine in the diet. Note: This article has been improved upon by our new Ultimate Lysine-Rich Foods Guide. 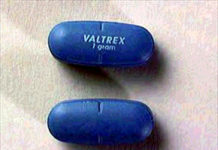 Lysine for herpes in reducing outbreaks has been cited by many major university studies. Medical research suggests that increasing intake of lysine rich foods or supplements coupled with reducing the amount of L-arginine foods eaten can inhibit the replication of the herpes virus and reduce outbreaks. It is believed that the virus responsible for herpes can lie dormant in nerve receptors and when triggered by stress, outbreaks result. Researchers believe that balanced lysine and L-arginine levels inhibit the ability of the virus to emerge and can prevent outbreaks from happening, even during times of stress. Lysine for herpes management is a safe, effective way to reduce the number of outbreaks while also diminishing the severity when they do occur. Fortunately, this effective treatment is also easy to follow and can be approached in a variety of ways. Dairy: Consuming dairy products when you are suffering from herpes may help reduce your outbreaks. Yogurt has one of the highest amounts of lysine of all foods. Meats: Eating various types of meats can help cure your herpes. 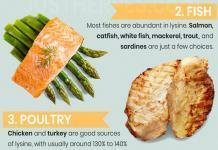 Beef, lamb, fish and chicken are all rich in lysine. Fruits: It’s also possible to get lysine from fruit. 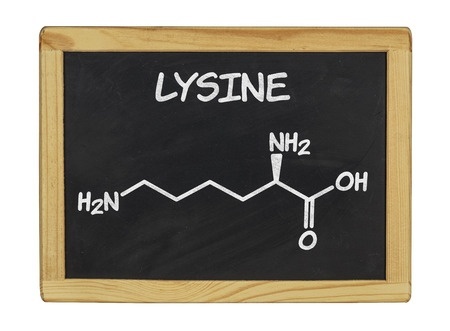 They don’t have as much lysine as high-protein foods like meat, but plenty have more lysine than arginine. Plenty of autumn fruits contain high amounts of lysine. Try including apples, figs and pears in your diet. Summer treats like mangos and apricots are also beneficial. 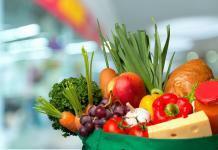 Vegetables: Most vegetables are high in lysine and low in arginine. Beans, beets and potatoes are vegetables rich in lysine that you can include in your diet. If dietary restrictions make it harder for you to add extra lysine into your daily diet, you can take a supplement. Taken on an empty stomach, a dosage of 500 to 1,000 milligrams of lysine a day can help balance lysine and L-arginine levels to help you lessen the severity and frequency of herpes outbreaks. This L-Lysine supplement from Source Naturals contains 1,000 mg of lysine per dose. Whether you choose to get lysine through diet or supplements, it is important to stay consistent with your routine to get the suppression benefits of lysine. It is crucial that you continue to balance levels of lysine and L-arginine in between active herpes outbreaks, not just when you are battling them. Taking lysine at the onset of a herpes outbreak has proven to be an ineffective way to manage outbreaks and proves to be of no true benefit in reducing the severity or longevity of the outbreak. Balancing the levels of lysine and arginine as a way to manage herpes outbreaks should be viewed as an ongoing treatment plan. Staying consistent in your diet or supplement routine is the most effective way to reduce outbreaks and severity. For more information about arginine and lysine in the diet, read our article about diet and herpes. For people who have herpes, reducing their number of outbreaks and the severity of those outbreaks is usually a major concern. By keeping levels of lysine and L-arginine balanced, it is possible to manage outbreaks and even keep them at bay. Talk to your primary healthcare provider about lysine and the effect it could have on your herpes symptoms and find out more about this course of treatment and if it is right for you. A natural approach that offers a variety of easy to incorporate it into your daily routine, a herpes lysine treatment regimen may be a real solution to your herpes outbreaks. Whether administered through supplements or diet, upping your intake of lysine while lowering your intake of L-arginine may help lower the amount of stress you experience as a result of living with herpes and dealing with outbreaks. Stay consistent with your treatment plan, and within a few short weeks, you may see a drastic reduction in your occurrence of herpes related outbreaks.